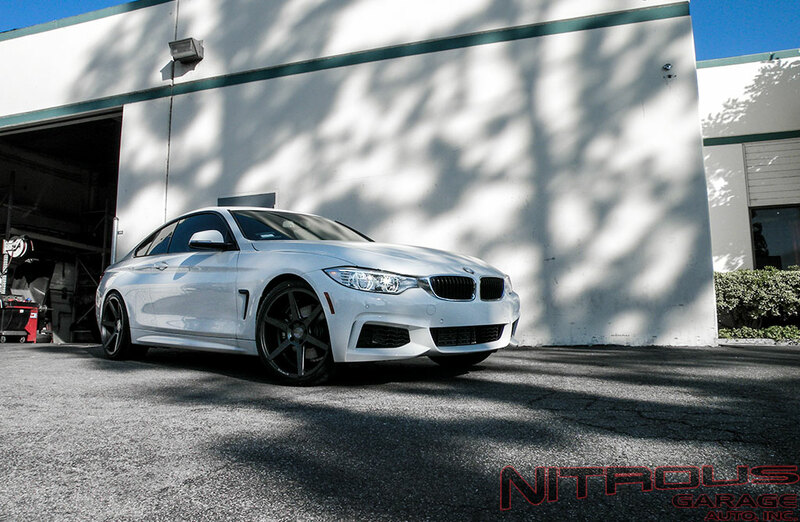 All New BMW F32 428i! 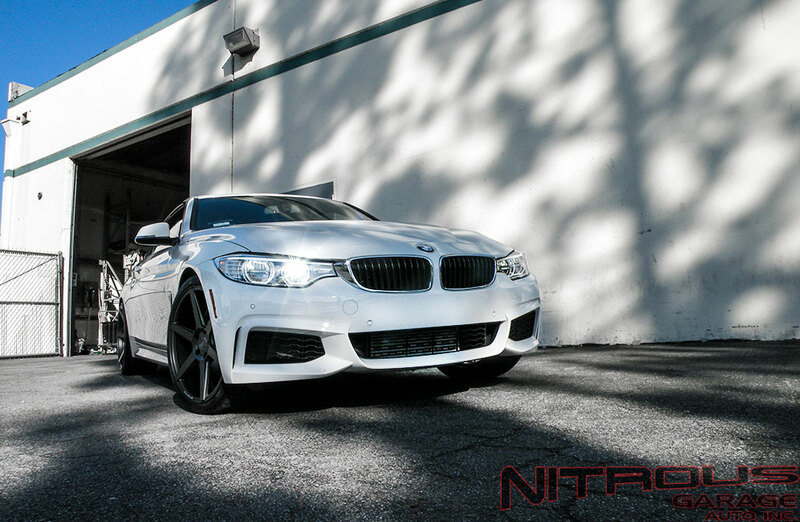 Fresh out the shop this week we have the all-new BMW 428i coupe featuring the N20 2.0L 4 cylinder turbo engine and an 8 speed automatic transmission. These new F32 Coupes are full of technology, for example this specimen even has a heads up display! 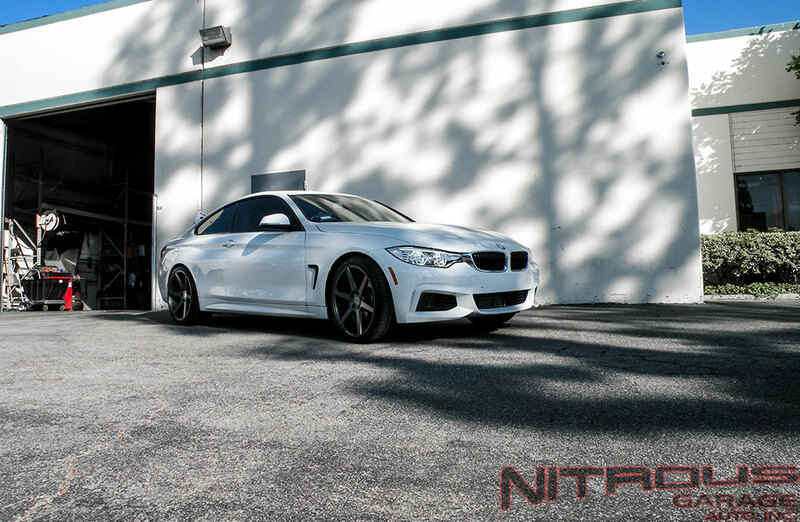 The wheels are Stance SC6 in matte black in 20″ fitment. 20×9 up front and out back a 20×10.5 for maximum concavity and visual appearance.